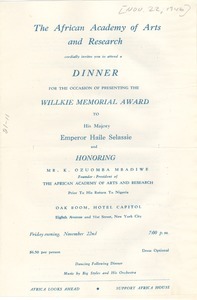 Lagos (Nigeria) - Documenting a public reception in honor of Horace Mann Bond's first visit to West Africa, held by the African Academy of Arts and Research. 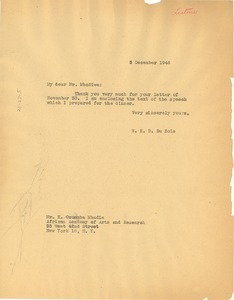 Includes scenes of Bond's arrival and a dance performance. 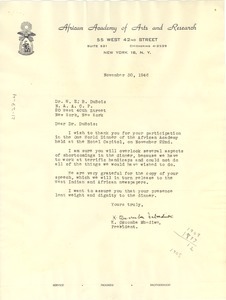 New York (N.Y.) - Signed K. Ozuomba Mbadiwe, President; thanking him for his participation in the Academy's November 22 dinner (see mums312-b109-i102 for program) and noting that his presence thereat "lent weight and dignity." 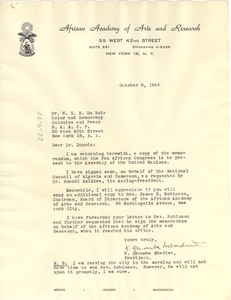 New York (N.Y.) - Signed K. Ozuomba Mbadiwe, President; returning a signed copy of the memorandum to be presented to the U.N. 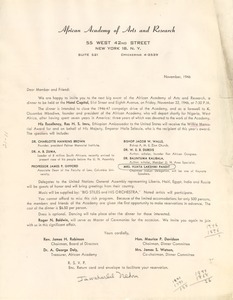 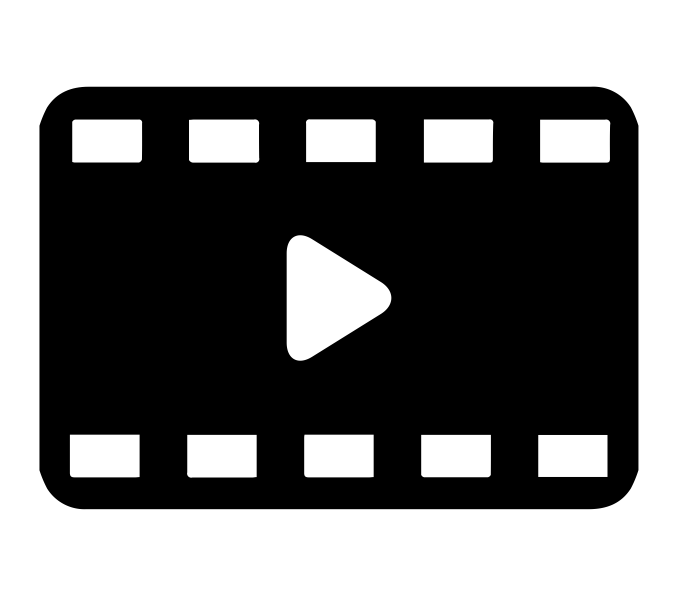 Assembly by the Pan African Congress and requesting he send another to Reverend James H. Robinson so that he can do same. 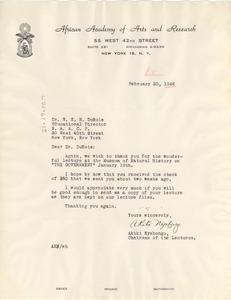 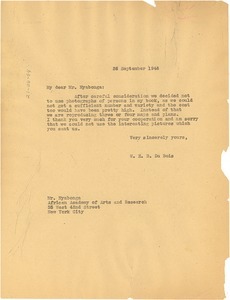 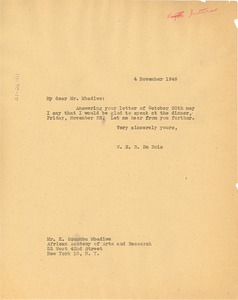 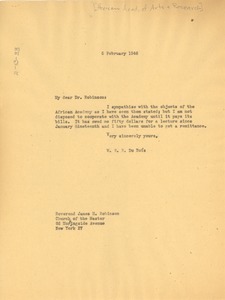 New York (N.Y.) - Signed Akiki Nyabongo, Chairman of the Lectures; thanking him again for his "wonderful lecture" of January 19 and hoping he has received payment therefor, which was sent "about two weeks ago."